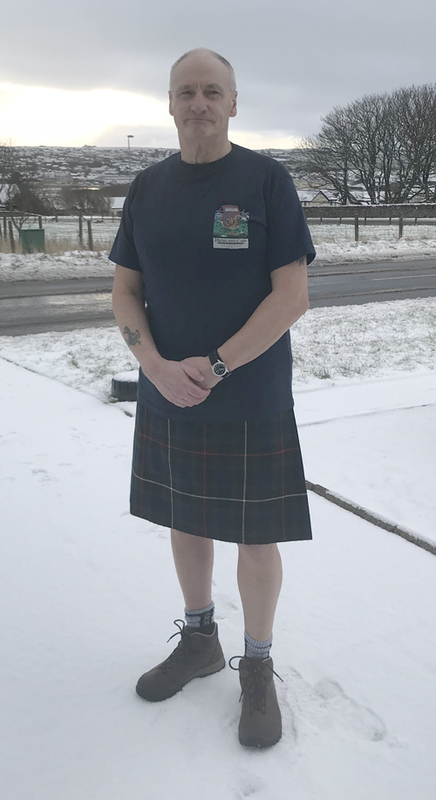 If you’ve got your copy of today’s paper, you might have read about Kirkwall man, Steve Davis, who is planning four marathon length “kilt walks,” in aid of local charities. Steve has been in touch to say that the telephone number which appears in the article is wrong — so, if you want to show your support and help him fundraise for CLAN, Orkney Deaf Children’s Society, Crossroads Orkney and Balfour Hospital Renal Unit, you can contact him on 873475. For more details, see the story on page 25 of this week’s The Orcadian.